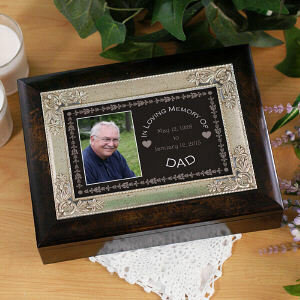 There are some personalized photo gifts that you can cherish always and forever. 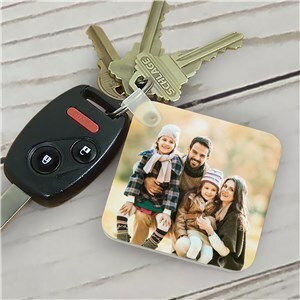 Even if you stop using them, you can store them or keep them with you in some capacity as you grow up and move on. 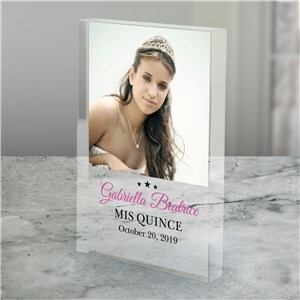 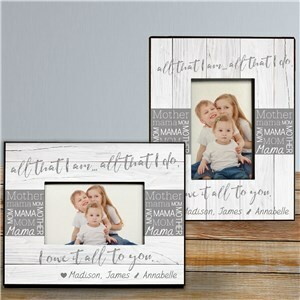 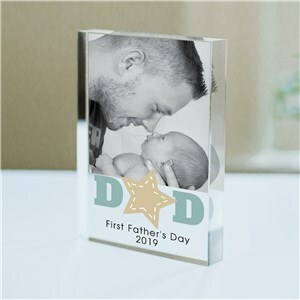 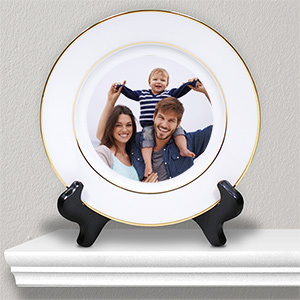 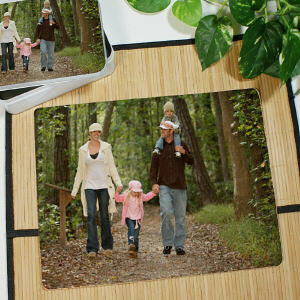 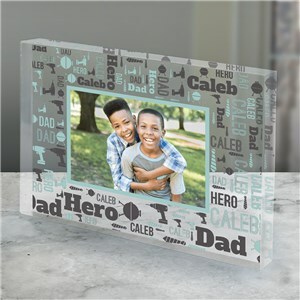 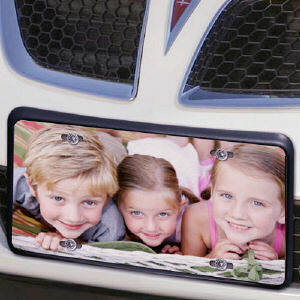 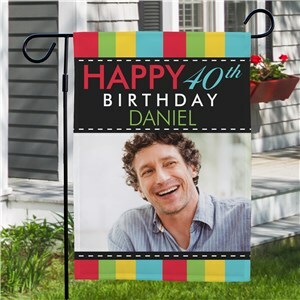 These photo keepsakes are just a few of those gifts! 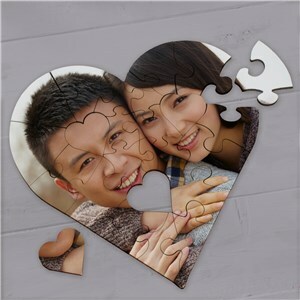 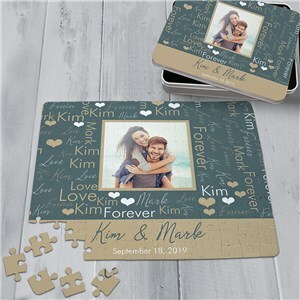 From puzzles to checkbook covers to license plates, these keepsakes will definitely be gifts you can keep with you for years to come. 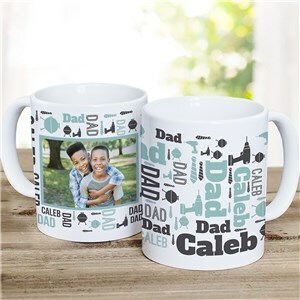 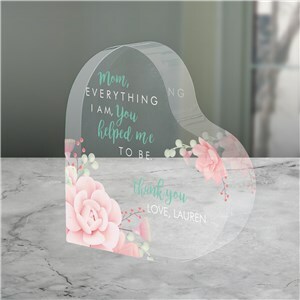 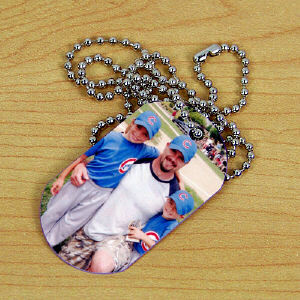 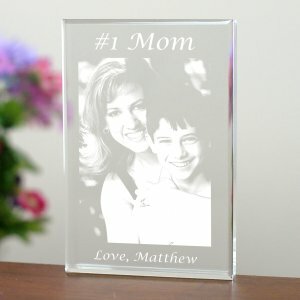 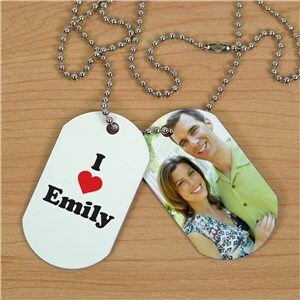 These keepsakes would make great personalized gifts for just about any occasion you can think of. 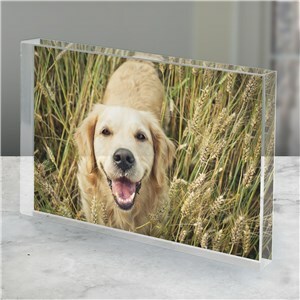 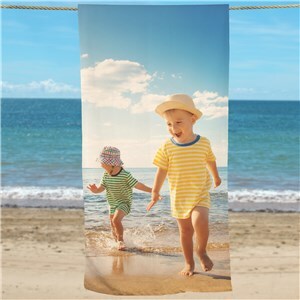 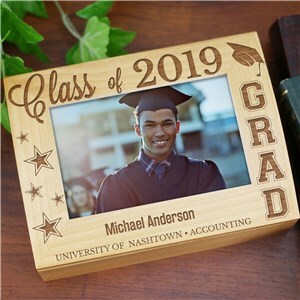 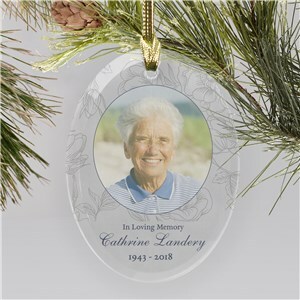 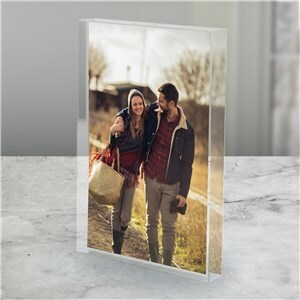 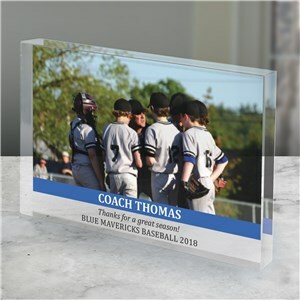 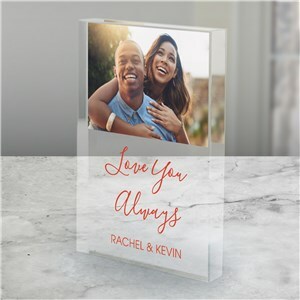 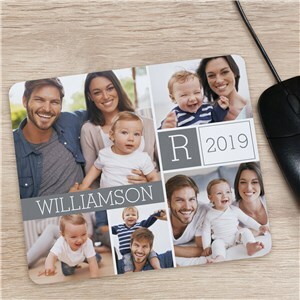 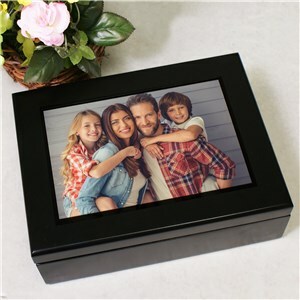 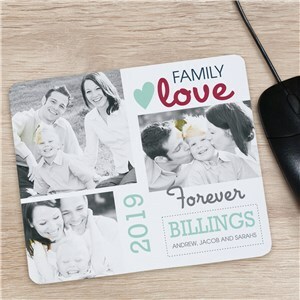 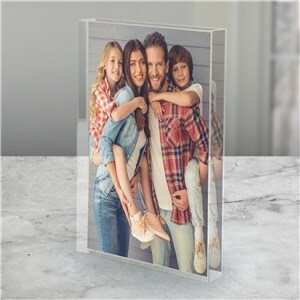 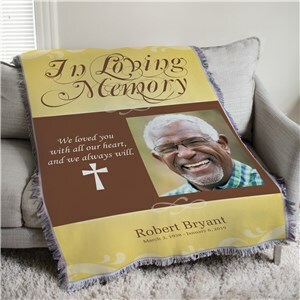 Your friends and family members will love receiving a personalized keepsake that they can keep with them as a constant reminder of fun memories. 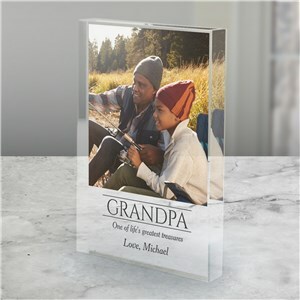 We offer such a wide variety of gifts that we're sure you'll find one that you like.